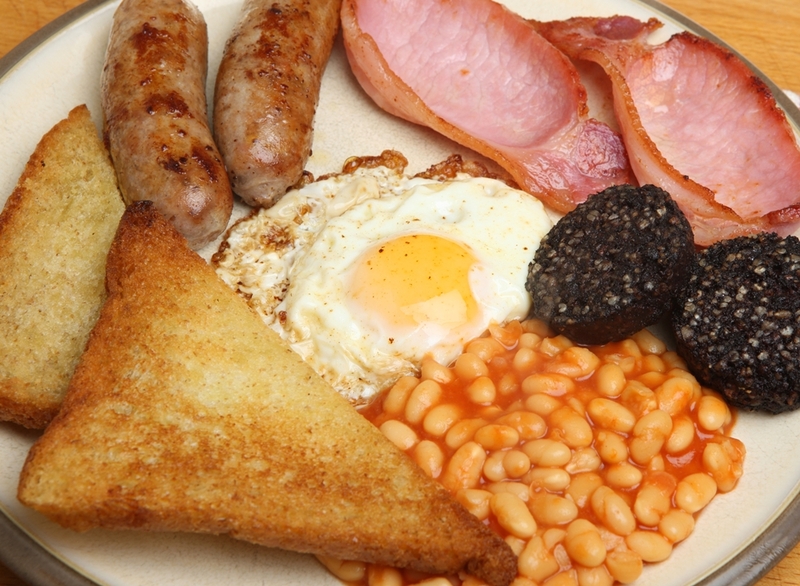 Somerset Maugham once said that to eat well in England, one should eat breakfast three times a day. That comment reflects very well on the love the English have for that first meal of the day. Nothing sets you up for the day like a good breakfast and English breakfast, whether the elaborate country-house version with kedgeree, bacon, eggs, toast and marmalade, or a slightly less substatial offering of muffins or porridge, is as good as a celebration. Kedgeree and devilled kidneys, along with kippers, brown trout, ham, scrambled eggs, muffins and crumpets, hark back to the days of big country house breakfasts and shooting parties at the turn of the century. The very substantial English Breakfast served in those days was ample preparation for a day's hiking or hunting. 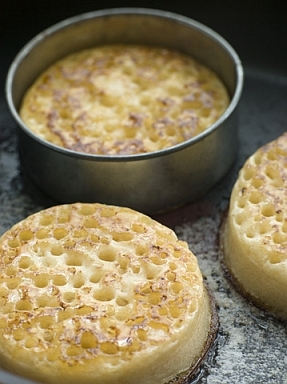 These days, if you don't cook them yourself, kedgeree, devilled kidneys and scrambled eggs with smoked salmon are most likely to be found on hotel breakfast menus, though crumpets are now widely available from most supermarkets. The rise of Orange Marmalade as a favourite on English breakfast tables is traditionally attributed to a canny Scot, who bought a shipload of bitter Seville oranges, which his wife turned into a preserve that proved immensely popular. 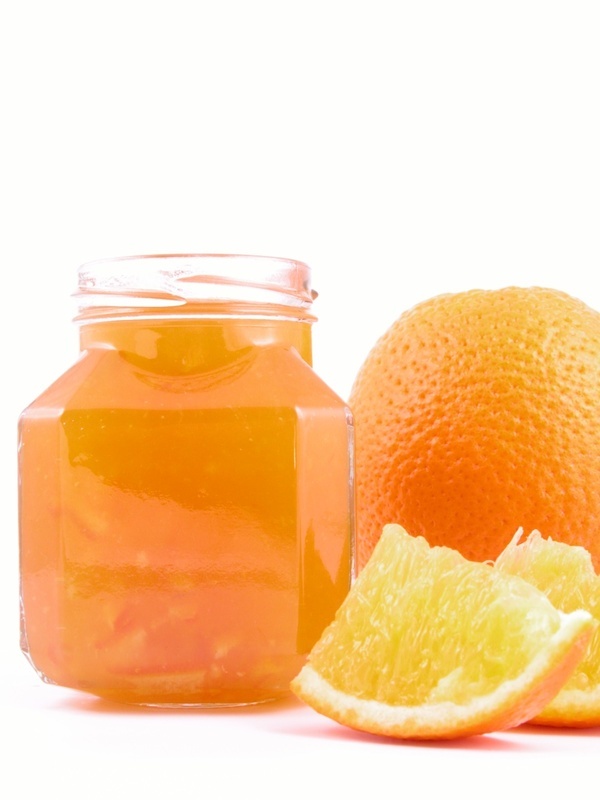 The bitter-sweet taste and slivers of orange rind in the clear jelly give this traditional breakfast preserve its distinctiveness and make it a wonderful start to the morning. 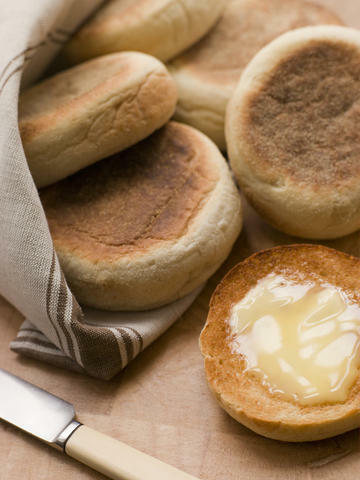 English Muffins are very different from their American cousins. They're bread rather than cake and are cooked on a griddle. Partnered with poached egg and Hollandaise sauce, they're famous as Eggs Benedict. 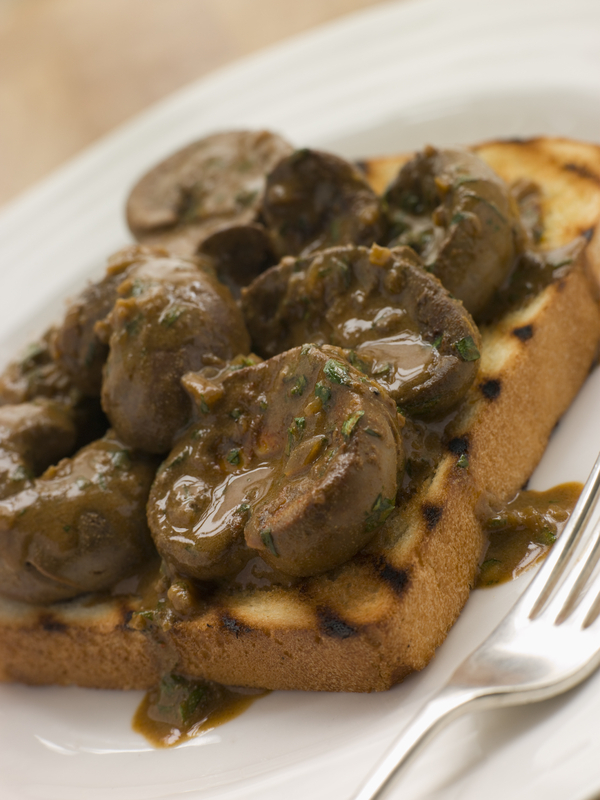 Devilled Kidneys, quickly cooked in a creamy, spicy sauce, make a grand breakfast treat. 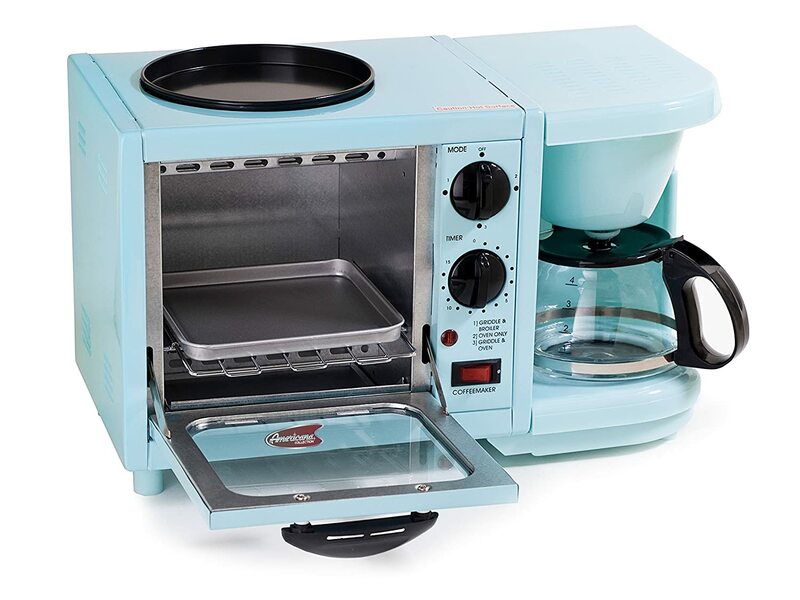 They're also good for a quick lunch or a late supper. And you're bound to find many other uses for the devilled sauce. 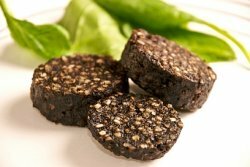 Not as old as some of the other traditional English recipes, but a classic, nonetheless. 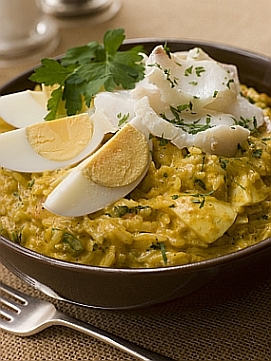 A blast from England's colonial past, Kedgeree adds a little Indian glamour and flavour to a traditional English breakfast or even a party for a crowd of friends. 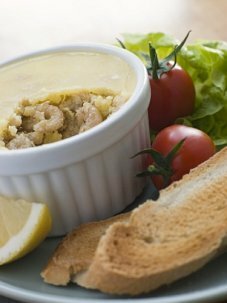 One of England's great traditional foods, Potted Shrimps from Lancashire are a delicacy. It matters little if you serve them with scrambled eggs for breakfast, on toast for lunch or eat them for supper. They're totally delicious. So here's my list of traditional English recipes for breakfast time. I'll be adding others as I try them out, so please keep checking back here. 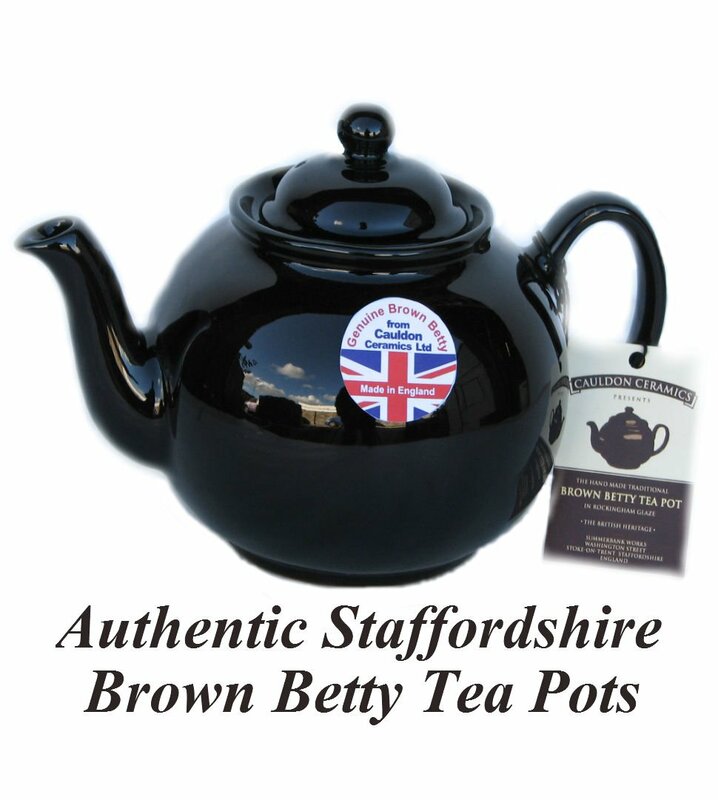 head over to the Traditional English recipes page.